The United States yesterday (25 April) offered its backing for a NATO naval operation off the cost of Libya, in support of a controversial Italian plan to close the Western Mediterranean refugee route to Europe. “Barack Obama said he was willing to commit NATO assets to block the traffic in human beings and the people smugglers that we refer to as modern slavers,” Italian Prime Minister Matteo Renzi told reporters after meeting the US president and the leaders of Britain, France and Germany in Hanover, Germany. The talks touched on the refugee crisis and instability and Islamist infiltration in Libya, from where 350,000 people have travelled by sea to Italy since the start of 2014. Italian Minister of Defence Roberta Pinotti had earlier revealed that preparations for a naval blockade were already advanced, with approval expected when NATO leaders meet on 7 July in Warsaw. US officials confirmed that Washington is fully on board. The naval action envisaged is part of a broader Italian strategy to stop people using Libya as a launchpad for reaching Europe. This will involve flying refugees with no claim to asylum back to their home countries, which will be paid to set up reception centres to reintegrate them. Those plans have been slammed by refugee and rights groups, and the EU has also come under fire from Pope Francis for what the Catholic leader sees as an arbitrary distinction between asylum seekers and economic migrants. Germany has said it supports naval action to combat trafficking of weapons as well as people, but wants it under EU rather than NATO command. “Through the NATO mission in the Aegean Sea, the US has shown its willingness to take part in combating illegal immigration here,” Chancellor Angela Merkel said in Hanover. “The USA is fully engaged and ready, in connection with the migration route from Libya to Italy, to share responsibility if necessary. Aid organisations say over half the boat people arriving in Italy have a clear-cut right to refuge from persecution or conflict and many more deserve proper examination of their asylum applications. But this year’s influx has been overwhelmingly from sub-Saharan Africa, a region the European Union considers safe for people to be returned to. Under Italy’s proposals, an existing NATO mission, Operation Active Endeavour, would be “recalibrated” into one overseeing the Libyan coast. NATO’s operation to stop refugee boats reaching the Greek islands from Turkey is the first of its kind for the alliance. 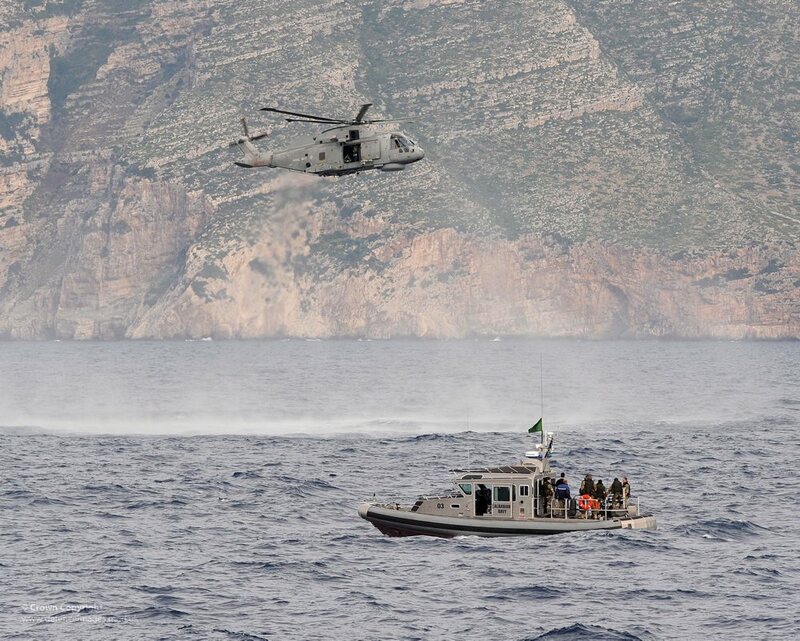 NATO’s new mission against illegal people-smugglers in the Mediterranean has drawn criticism from human rights activists, who have highlighted that EU border protection agency Frontex follows different principles when it comes to rescuing people. EURACTIV Germany reports. An operation off Libya would be more complicated given the presence in some coastal regions of Libya of Islamic State fighters. 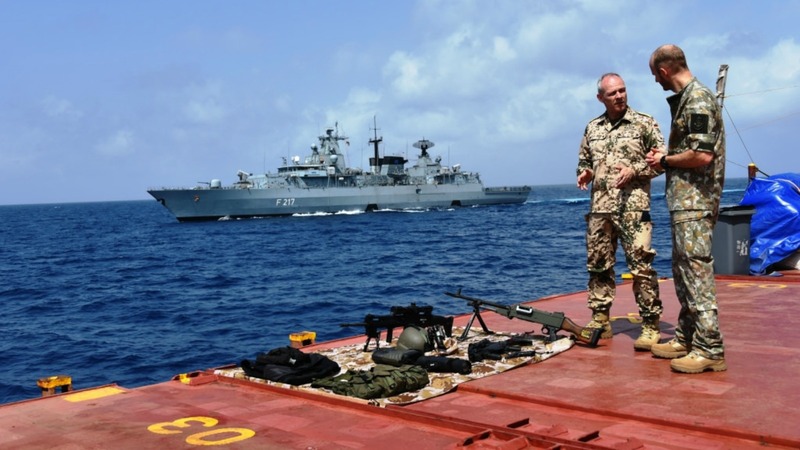 The NATO presence could act as a deterrent to traffickers putting to sea with their human cargoes. But it is currently unlikely they would seek to turn boats back on the model Australia has adopted in recent years. “It is worth remembering that Libya is not party to the Geneva convention and that conditions in its detention centres are appalling,” said Libya expert Mattia Toaldo. Any repatriations depend on readmission agreements being concluded with individual countries. 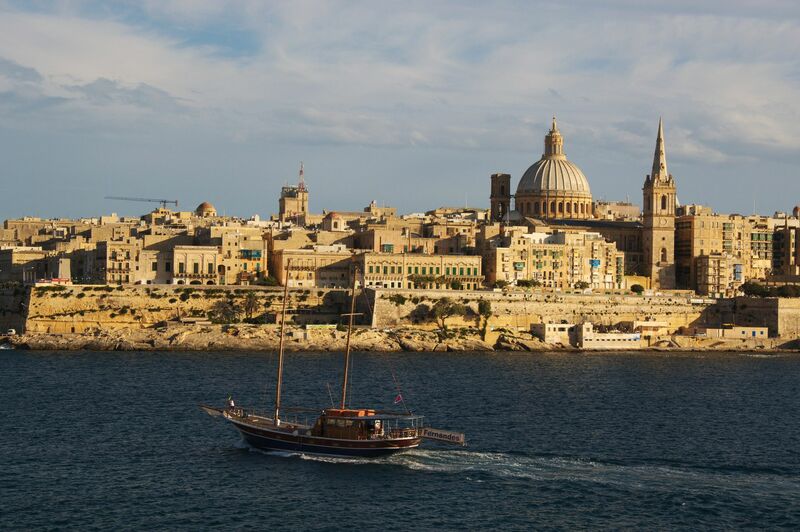 African leaders showed little enthusiasm for that at a summit with their EU counterparts in Malta last year but Brussels’ vast aid budget means it has plenty of leverage if needed. 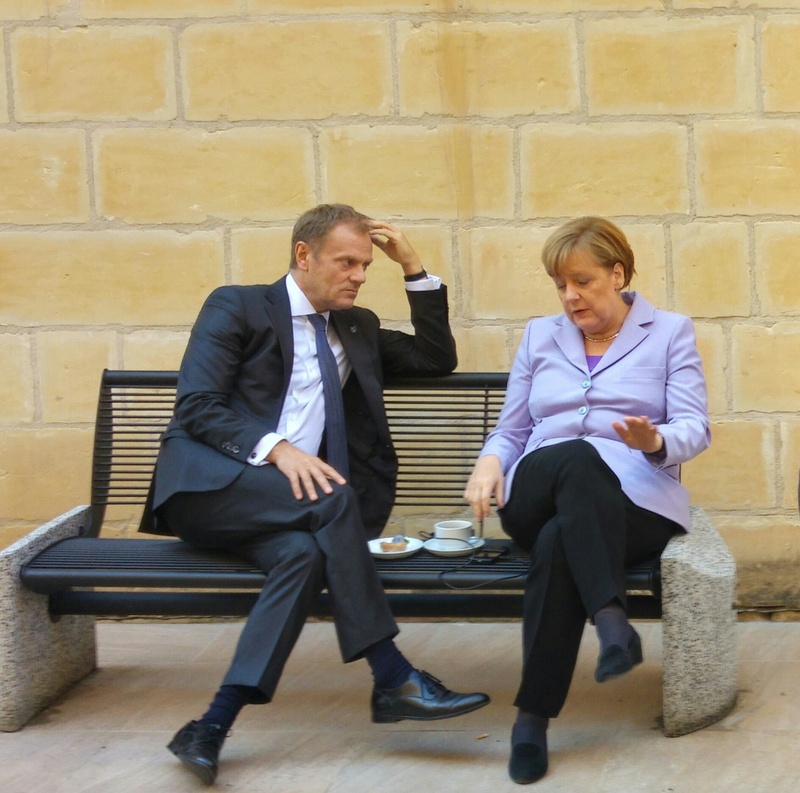 EU leaders hope Thursday (12 November) to clinch an aid-for-cooperation deal with their African partners to tackle an unprecedented migration crisis and rebuff fears a “fortress” Europe is emerging. The European Union’s efforts to stem the flow of refugees from Africa was undermined today (12 November) by member states who failed to match EU money for a €1.8 billion trust fund to the tune of €1.72 billion, raising just €78 million. 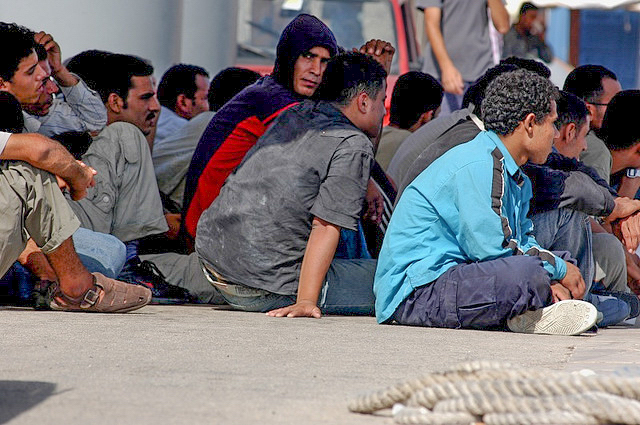 Libya’s fledgling administration, known as the government of national accord (GNA), last week offered to enter into a Turkey-style deal with Italy to take back refugees. Such an accord had been seen as a distant prospect because of the rights and safety issues but Renzi said Monday he did not see why it could not happen. Italy is preparing to lead a UN-backed peacekeeping force into Libya if and when the GNA has consolidated power sufficiently to be able to ask for outside help without facing a domestic rebellion. The force, expected to involve 6,000 troops, will be charged primarily with training up Libyan security forces but will also be able to call on US warplanes and drones based in Italy for protection if required. NATO is walking on quicksand, at least from most Americans point of view. American soldiers needs some activities before morally wrecking in their own room of steel. YES YES and agree again with YES ! !